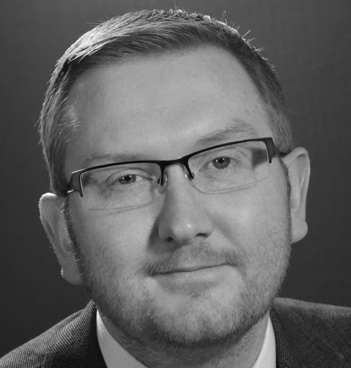 Jamie has had a varied clinical, managerial and academic background, spanning local, regional and national roles within the health and care system in England. He is currently Deputy Chief Nurse and National Lead for Cardiovascular Disease Prevention at Public Health England. Jamie also holds an Honorary Professor position at the University of Nottingham, where he first trained to be a nurse and undertook his clinical Masters Degree.